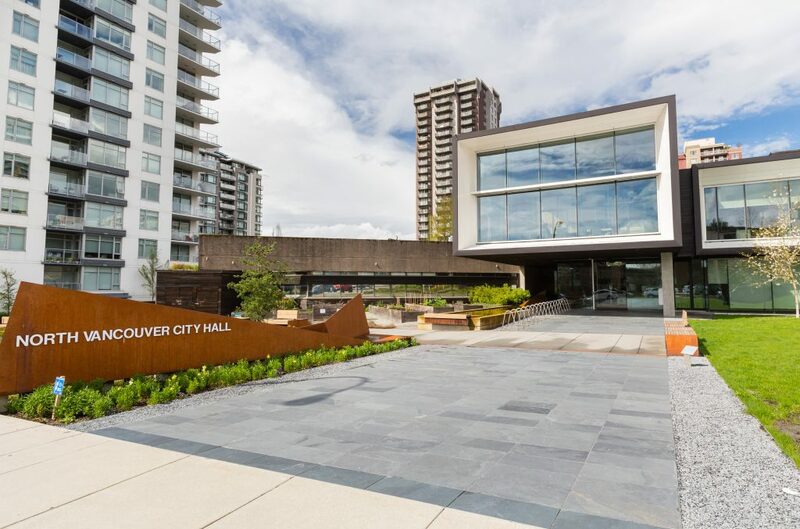 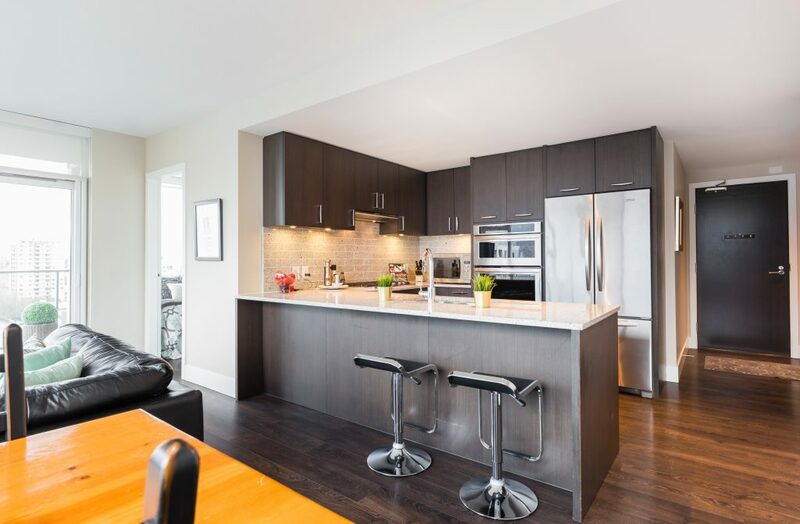 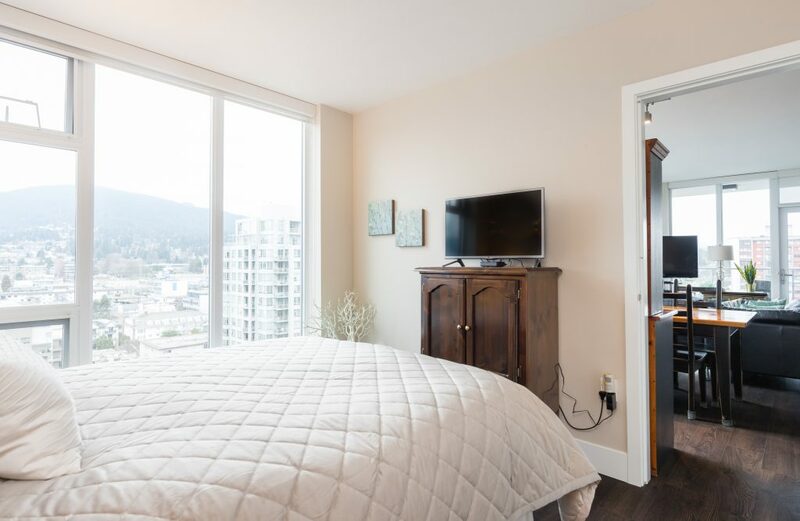 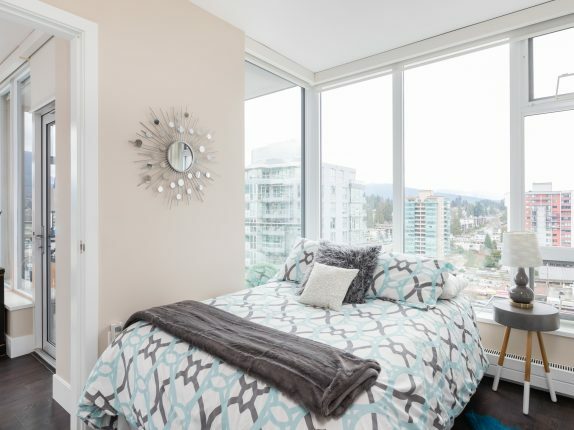 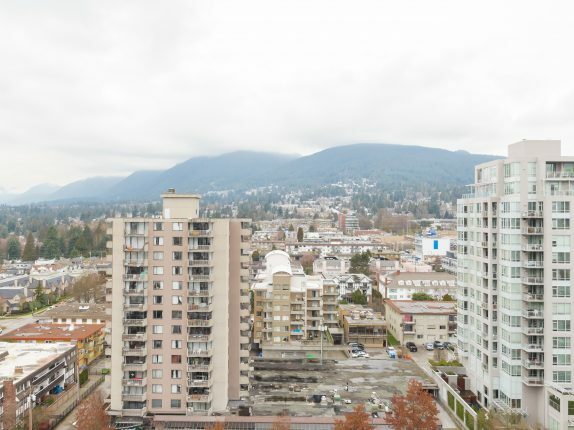 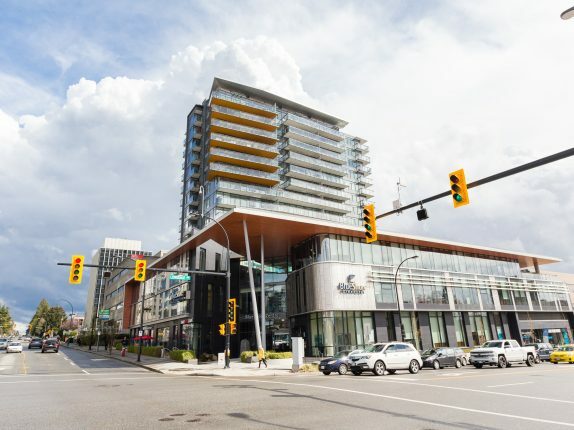 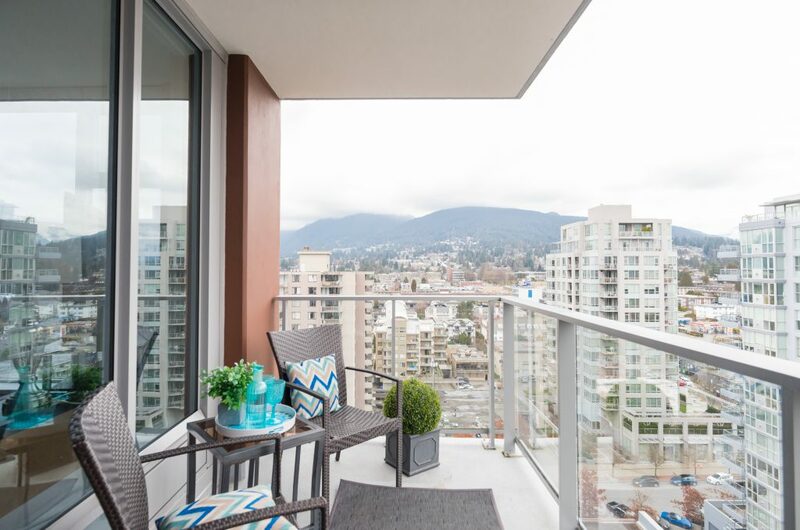 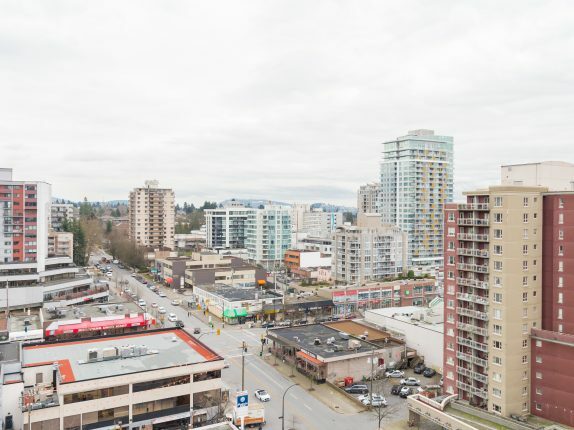 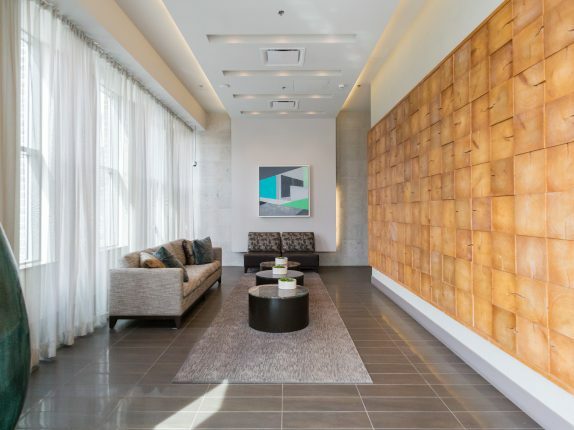 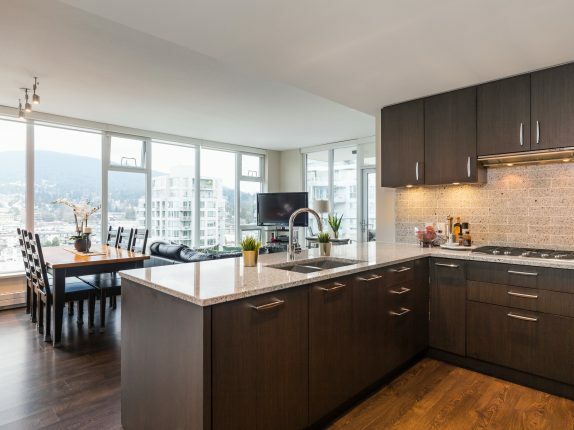 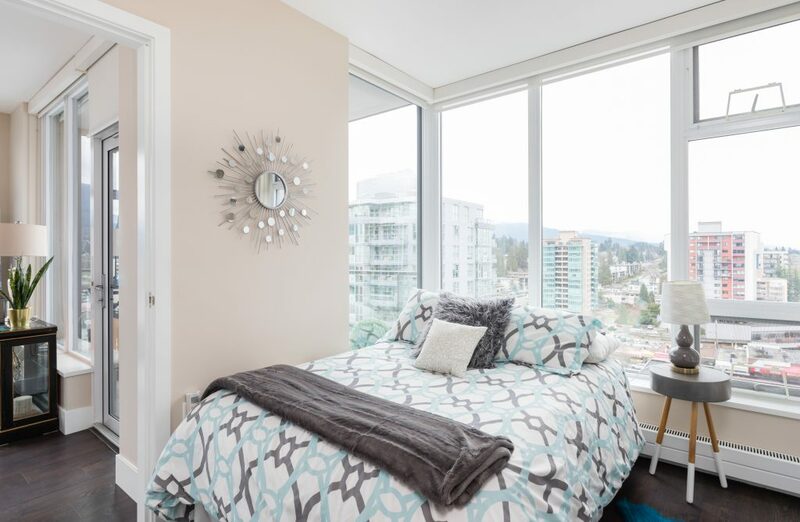 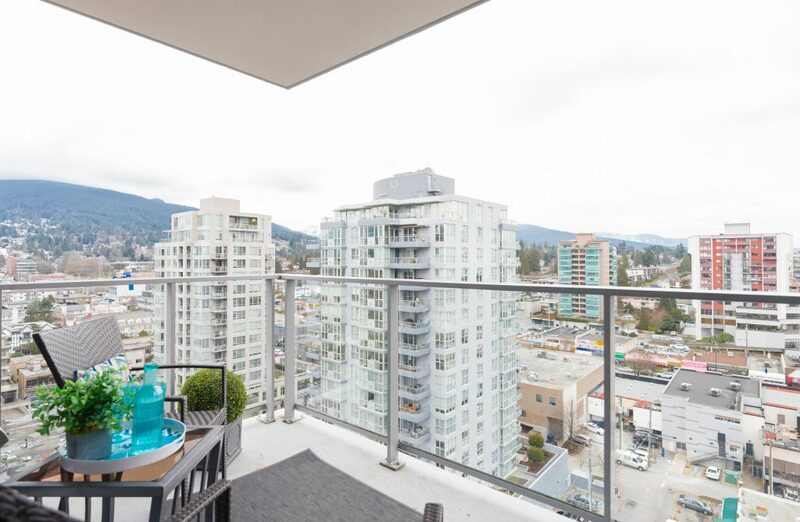 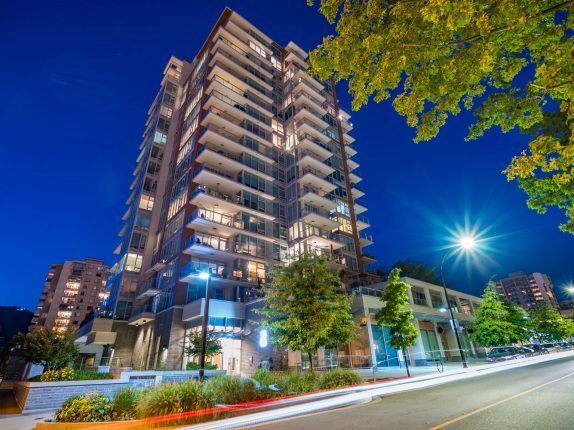 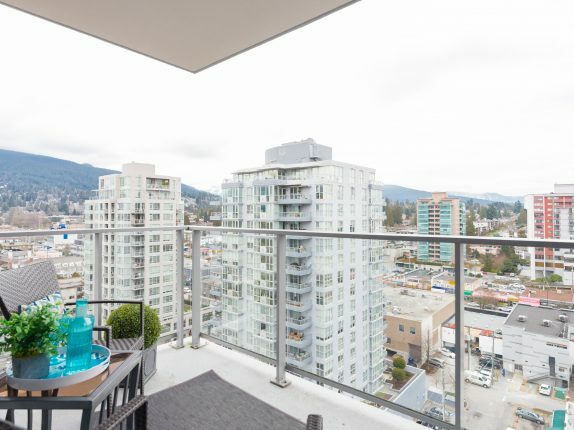 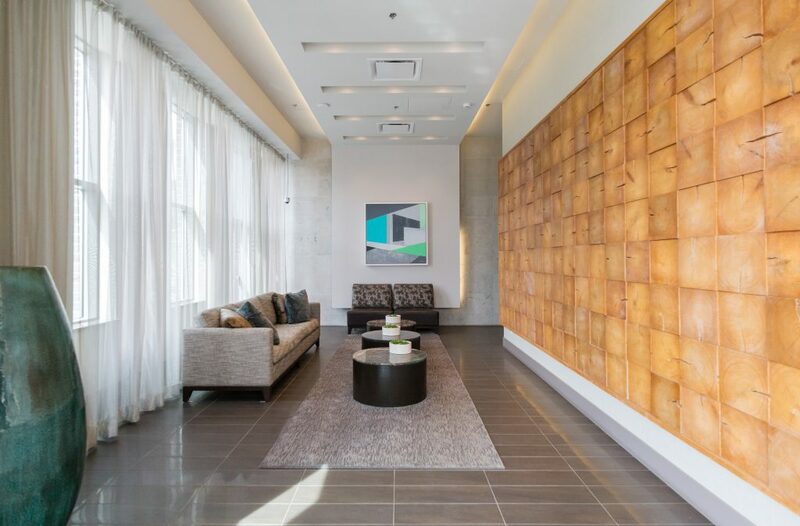 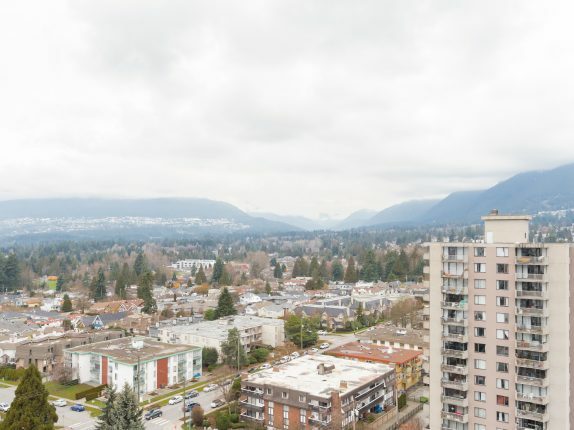 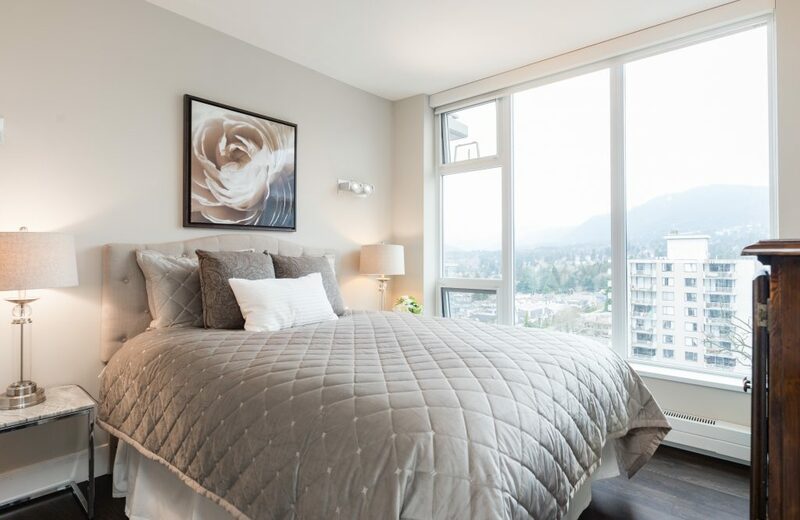 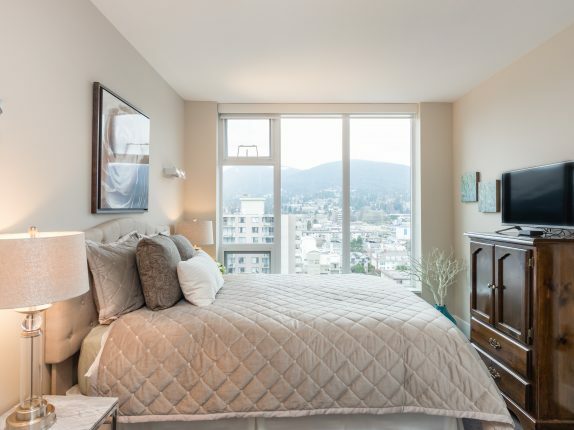 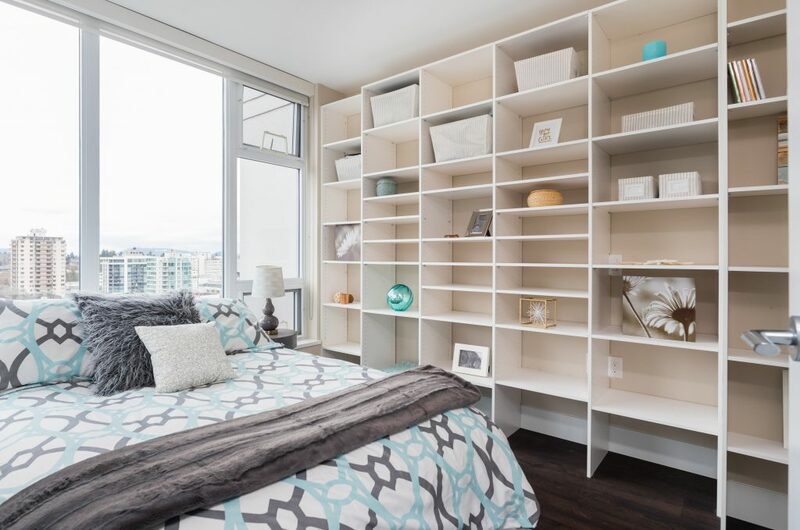 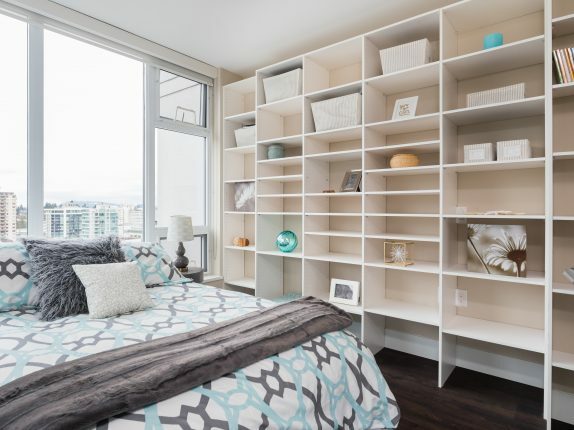 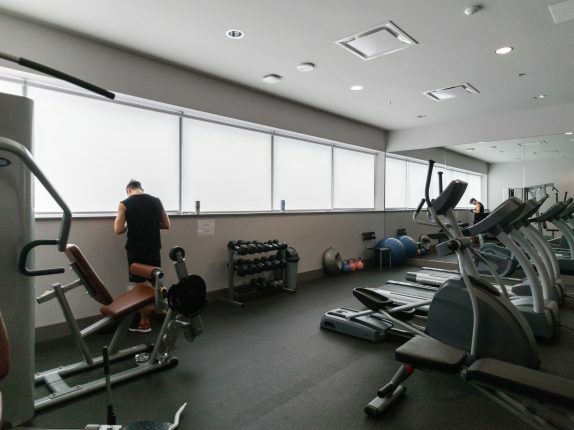 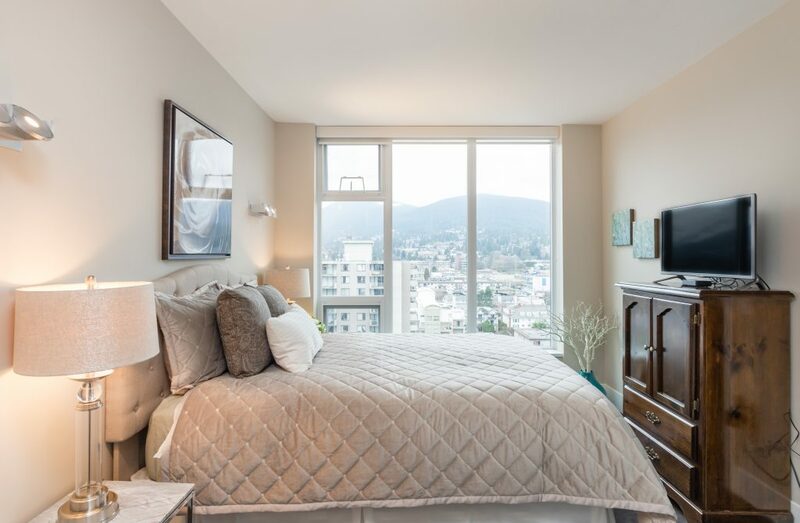 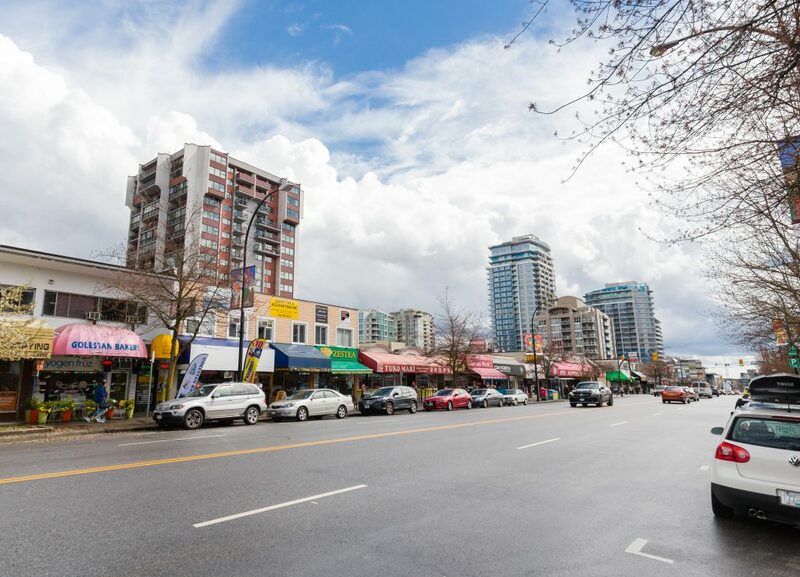 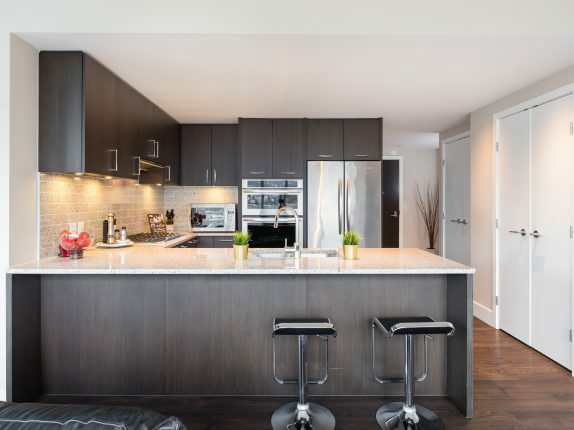 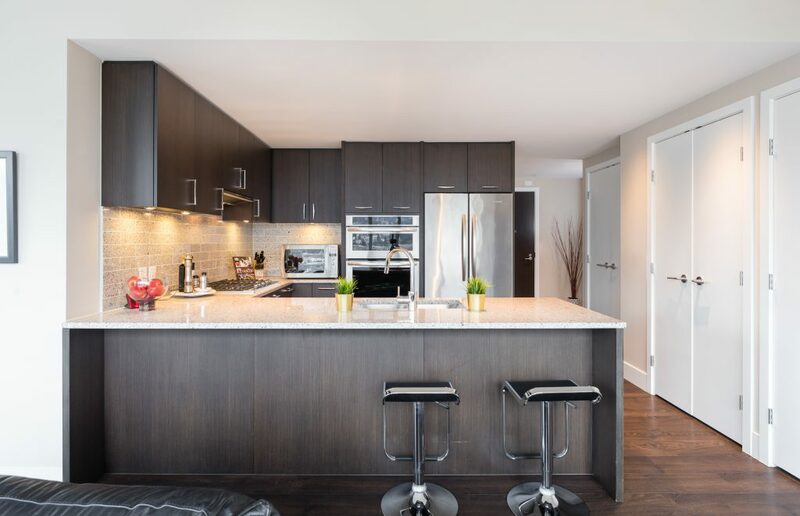 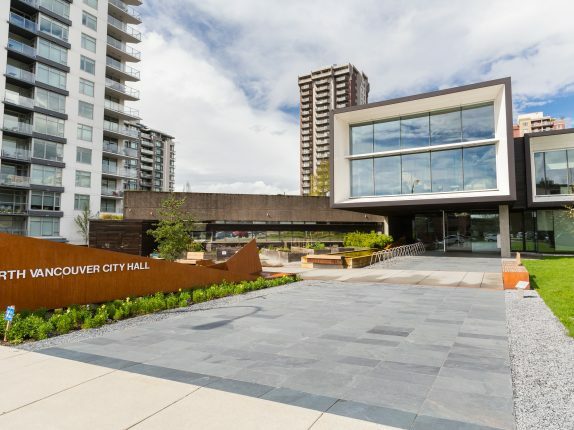 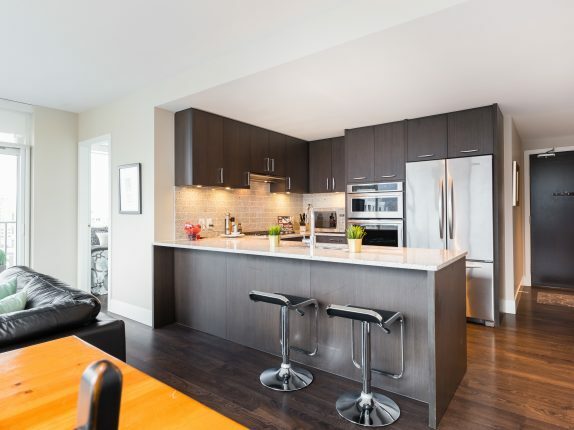 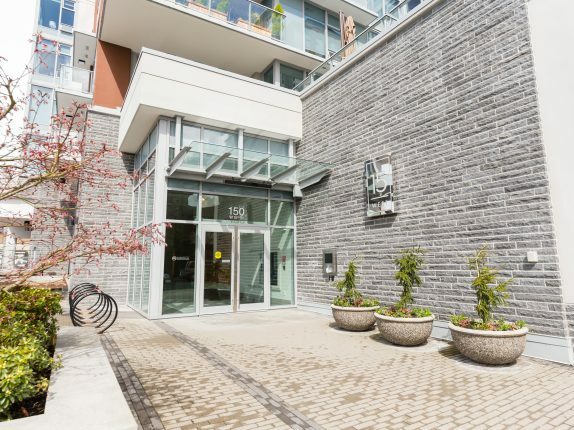 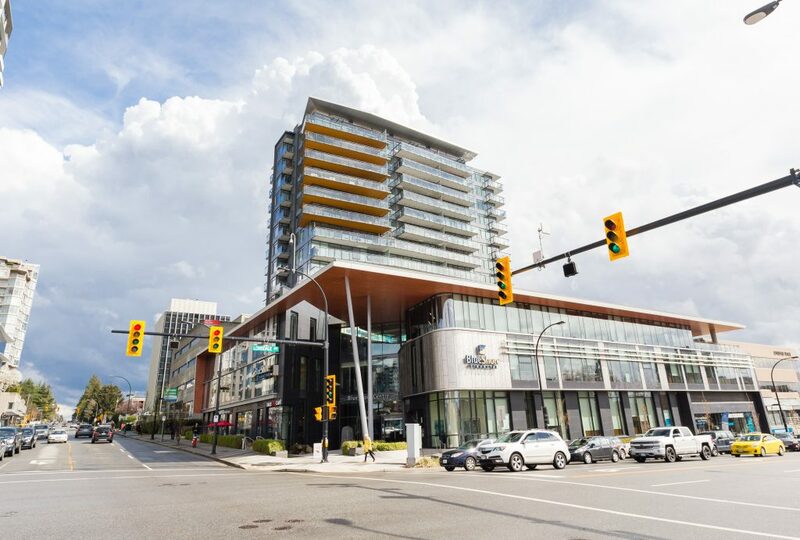 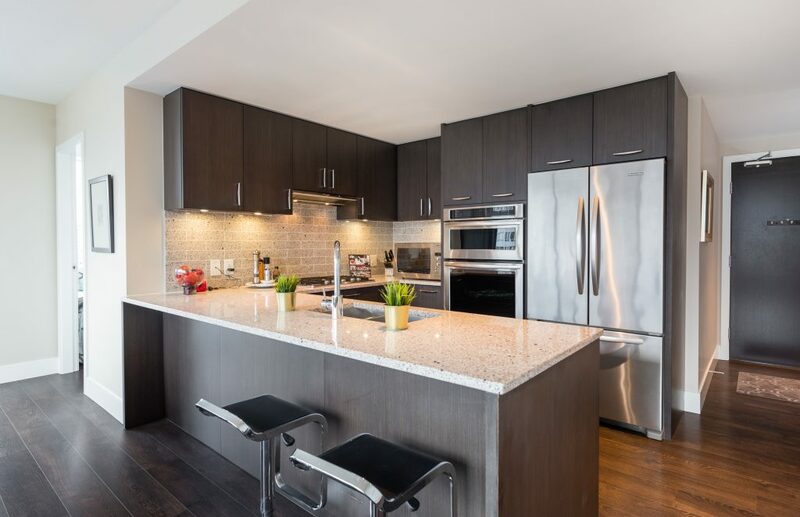 Welcome to 15 West, this world-class building in the heart of North Vancouver. 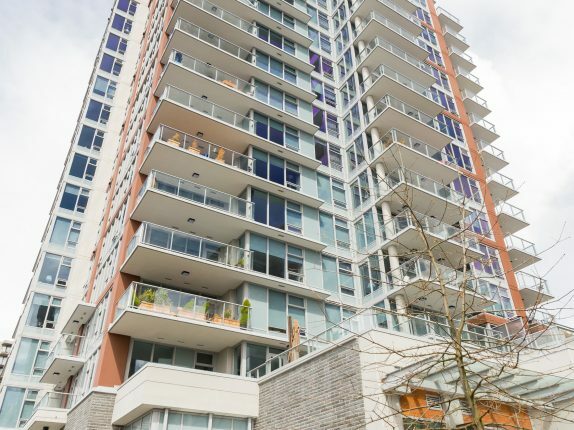 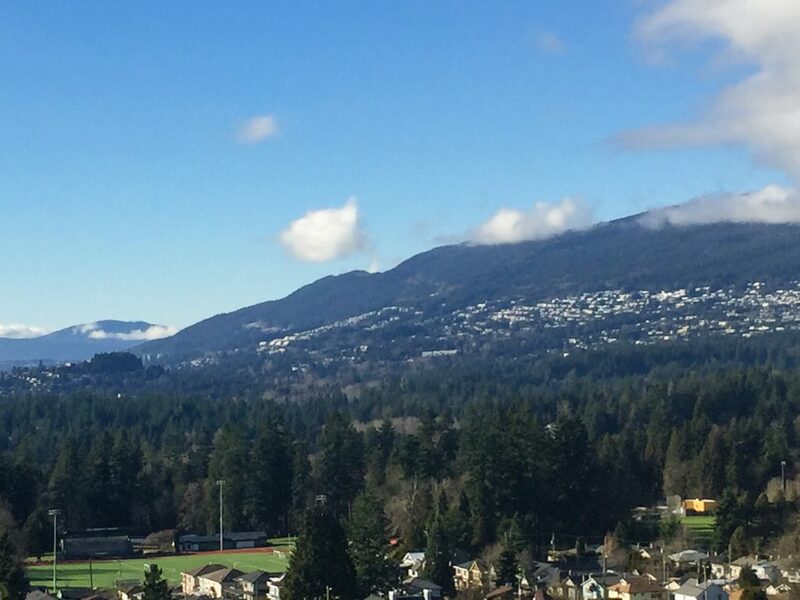 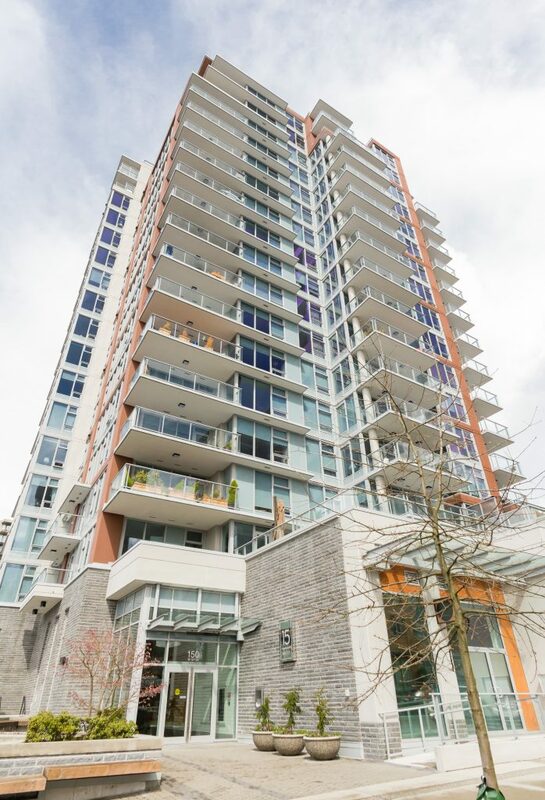 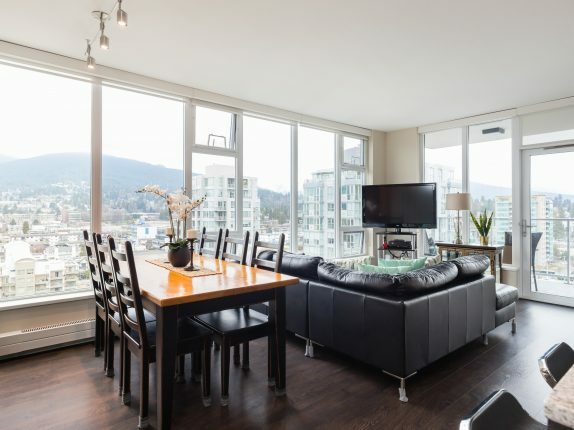 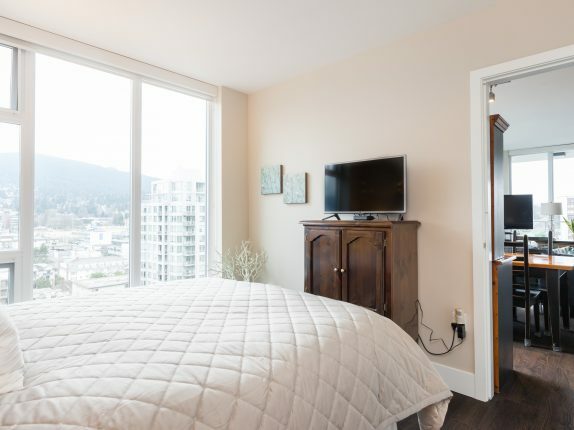 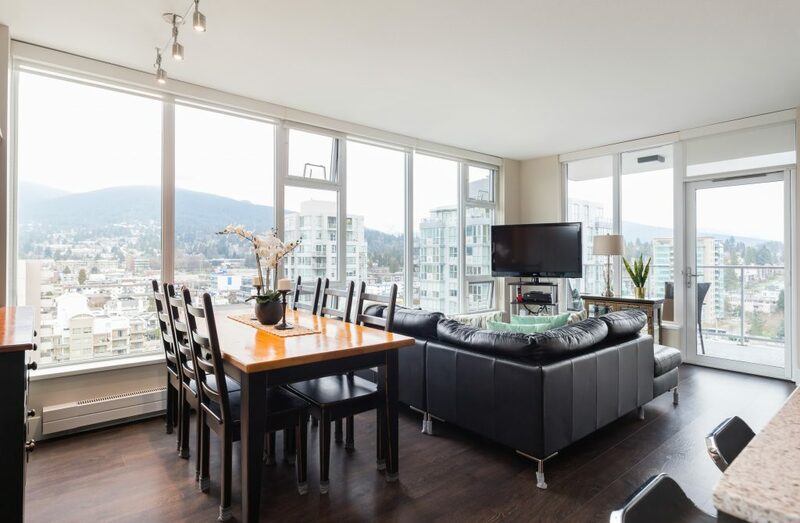 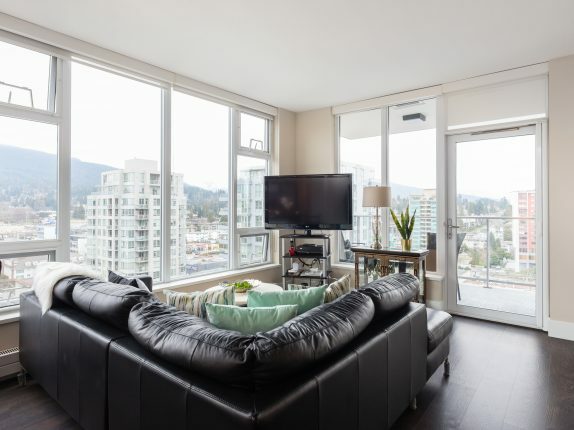 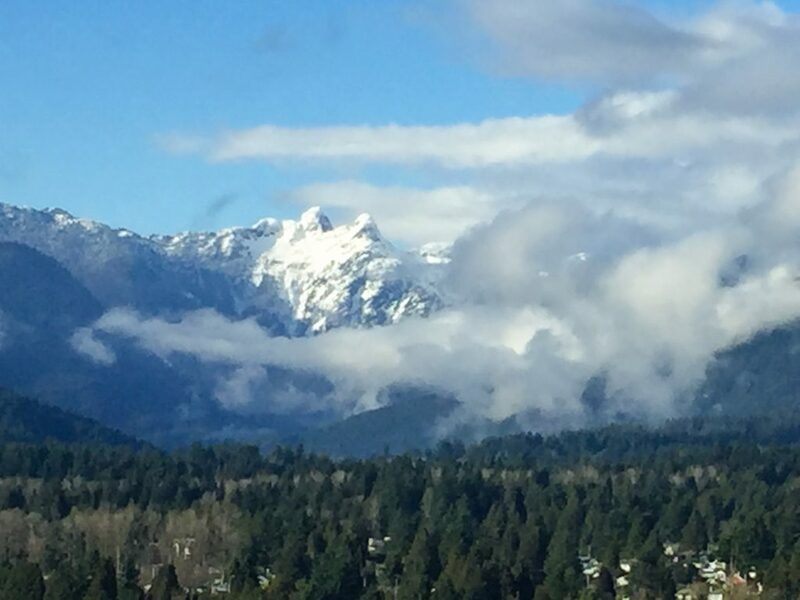 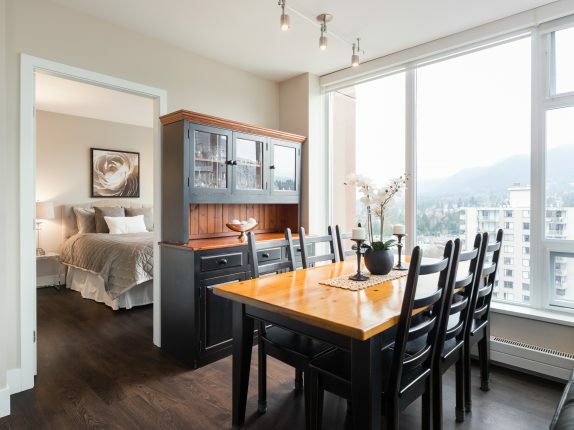 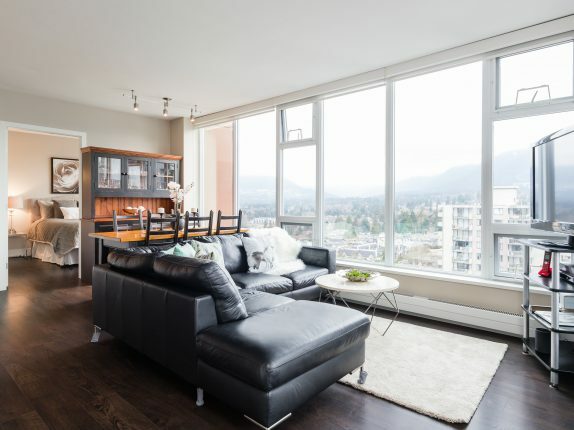 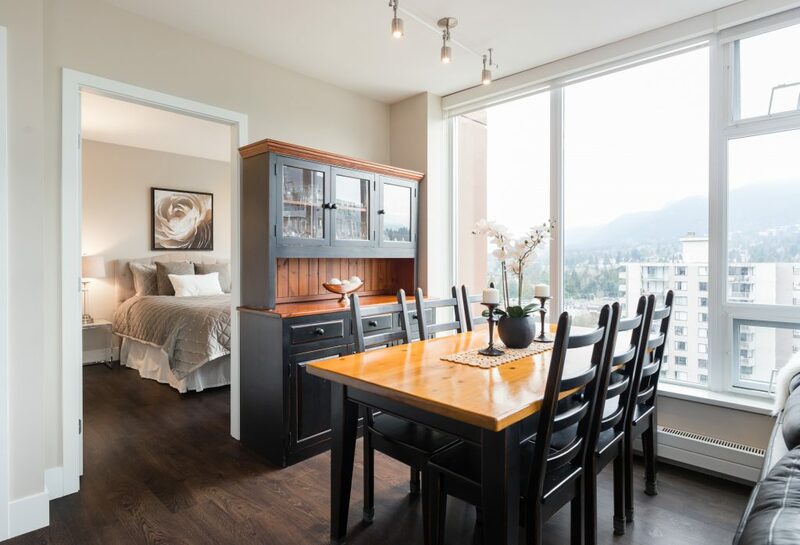 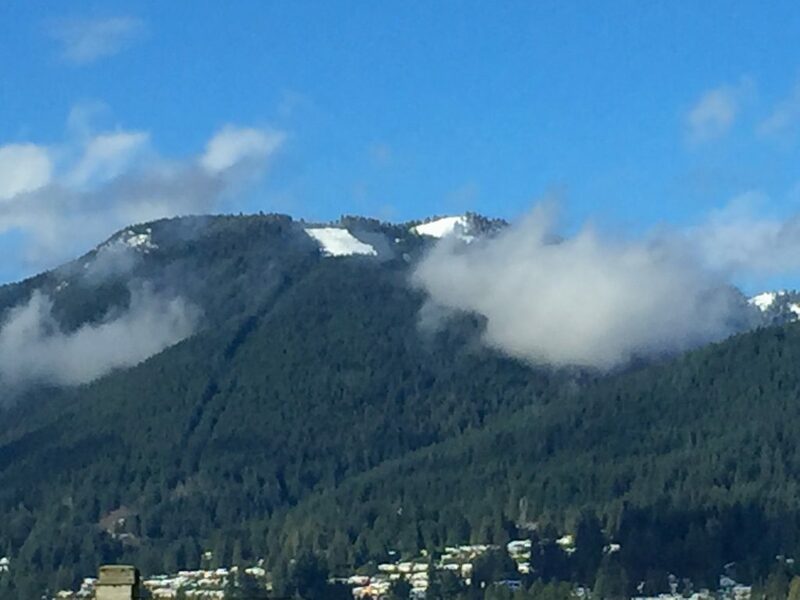 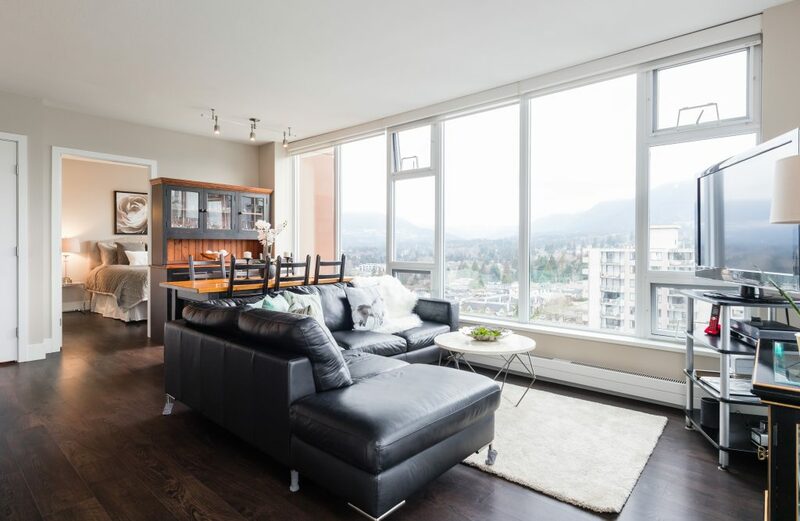 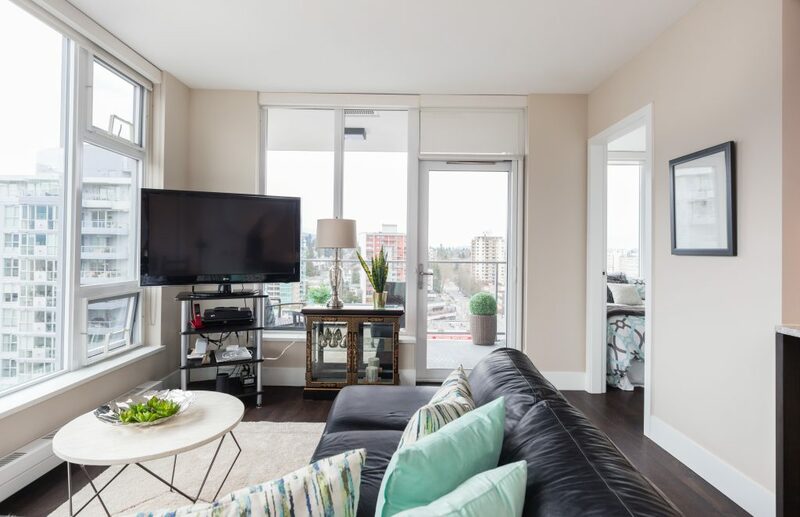 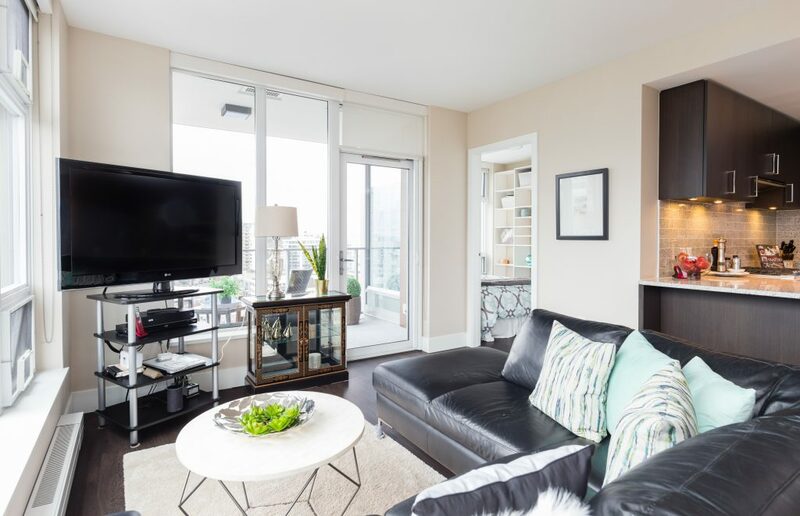 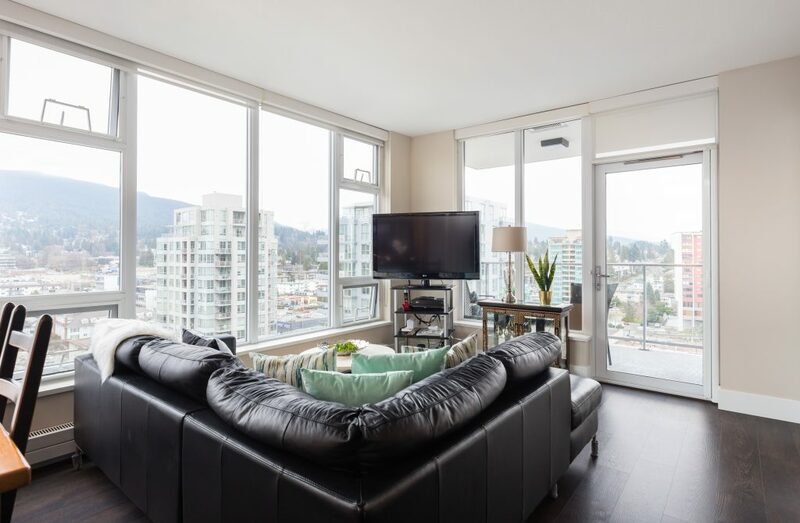 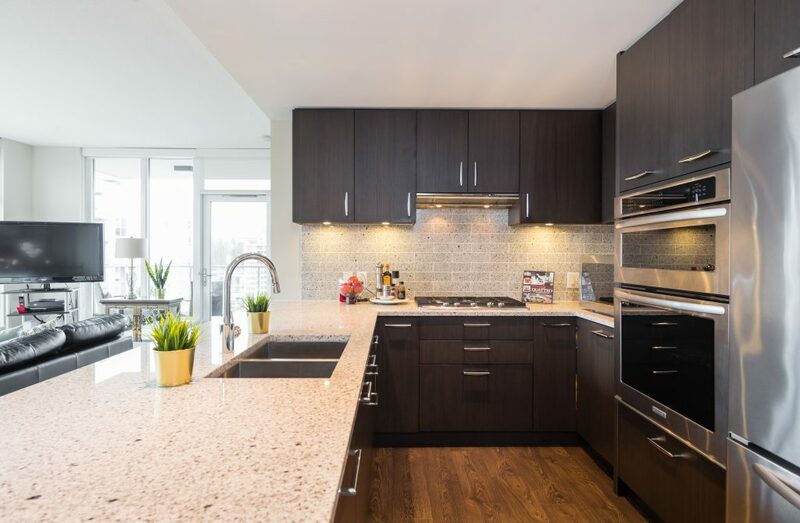 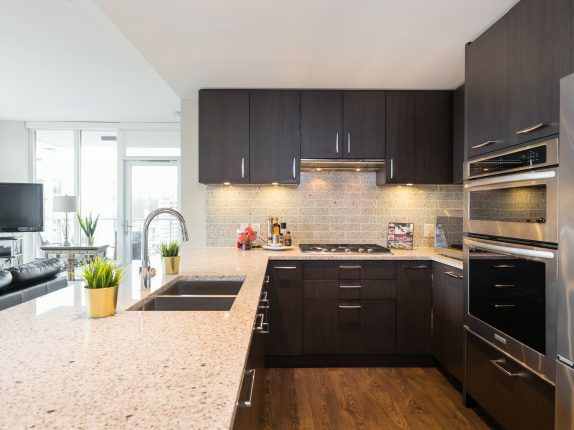 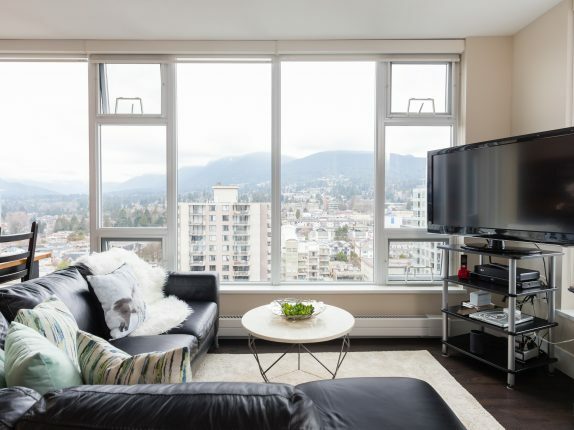 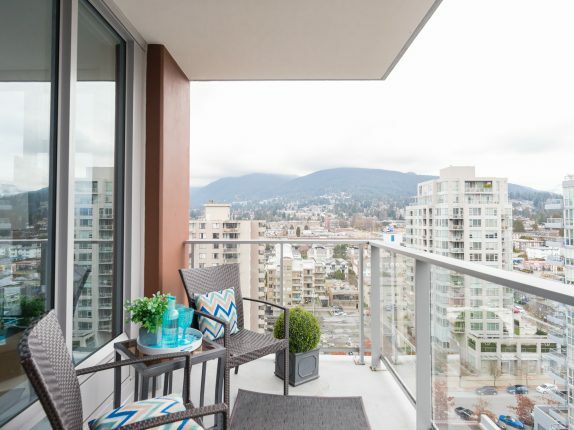 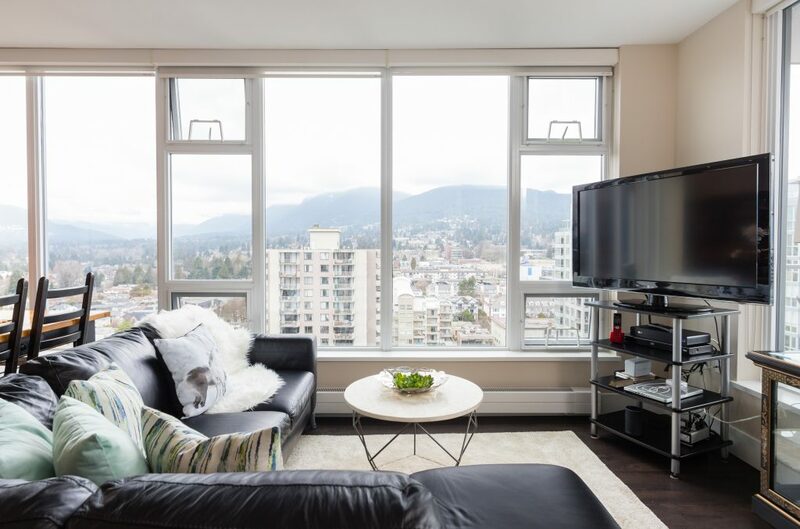 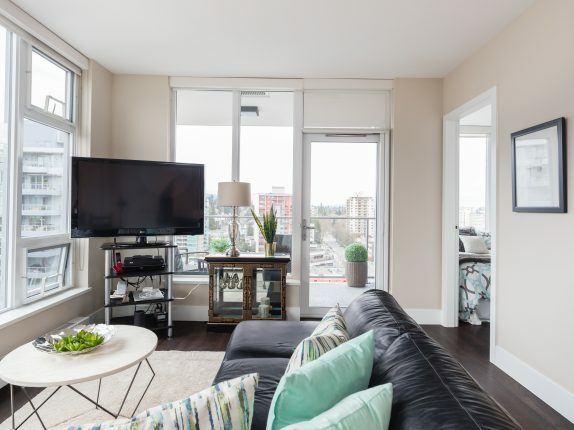 This 2 bedroom, 2 bathroom, LUXURIOUSLY FINISHED condo offers stunning, PANORAMIC VIEWS of the Northshore mountains. 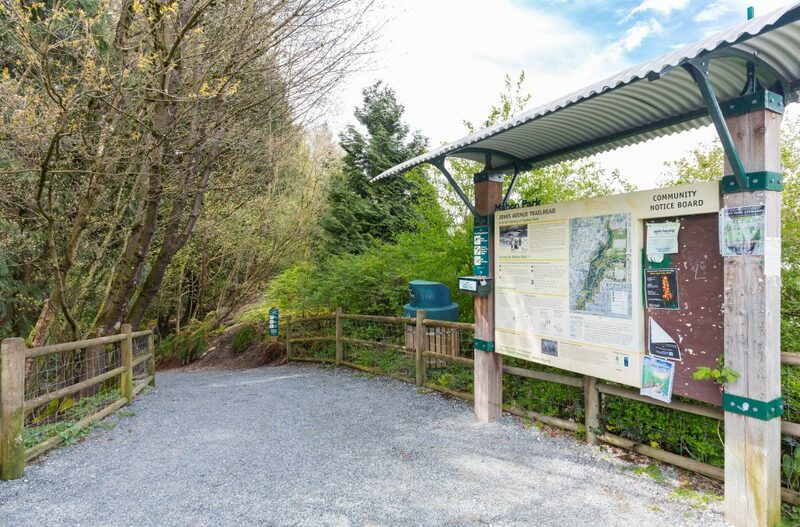 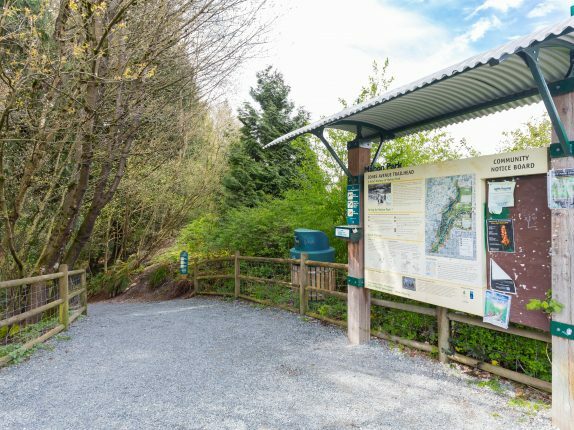 View: Panoramic views of Grouse and the Lions. 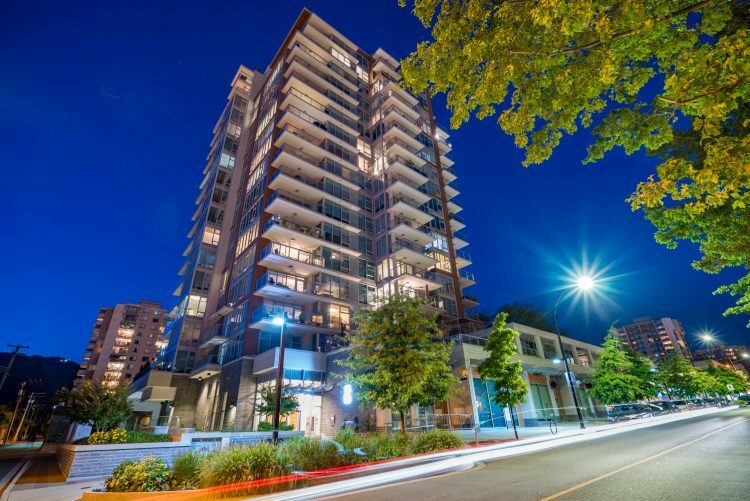 Welcome to 15 West, this world-class building in the heart of North Vancouver. 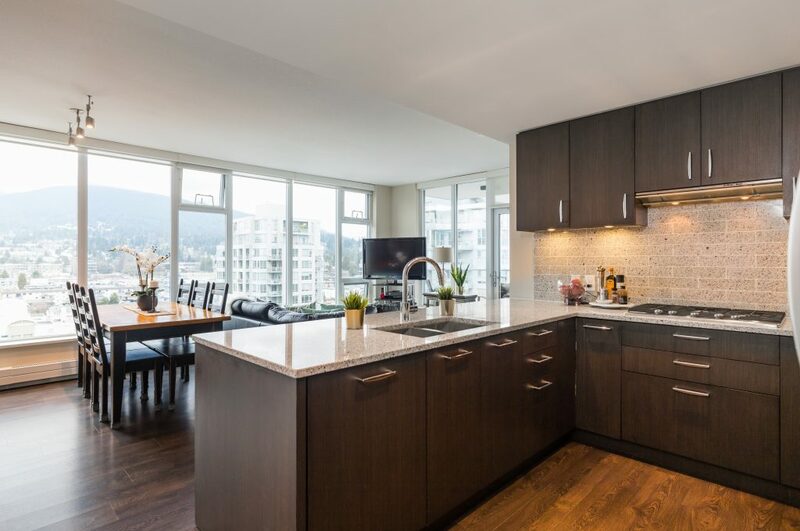 This 2 bedroom, 2 bathroom, LUXURIOUSLY FINISHED condo offers stunning, PANORAMIC VIEWS of the Northshore mountains. 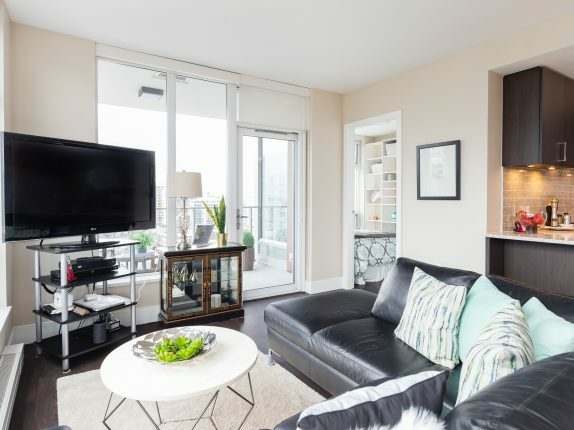 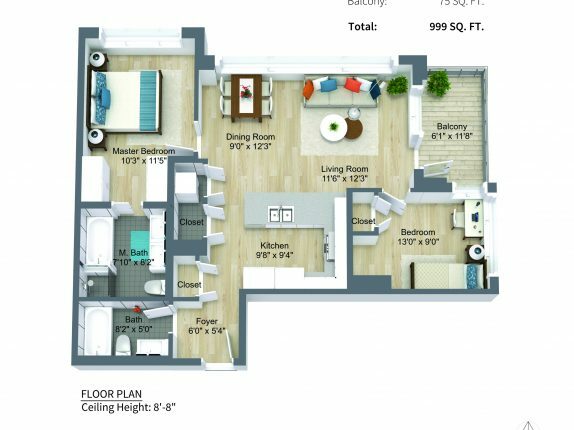 Finished with refined sophistication, enjoy OPEN CONCEPT LIVING, separated bedrooms, higher ceilings, and a large patio. 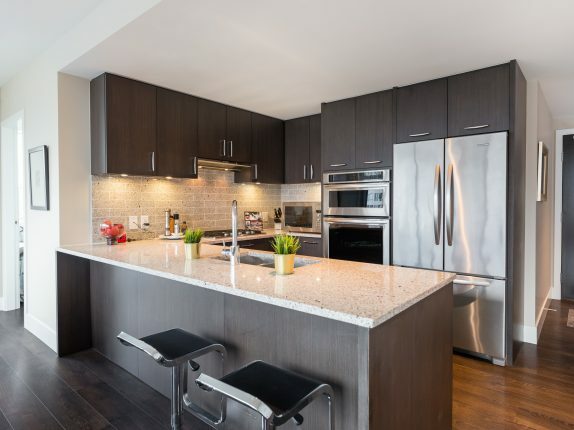 The kitchen features the finest appliances, a 5 burner gas range, a double oven, and a peninsula for up to 5 barstools. 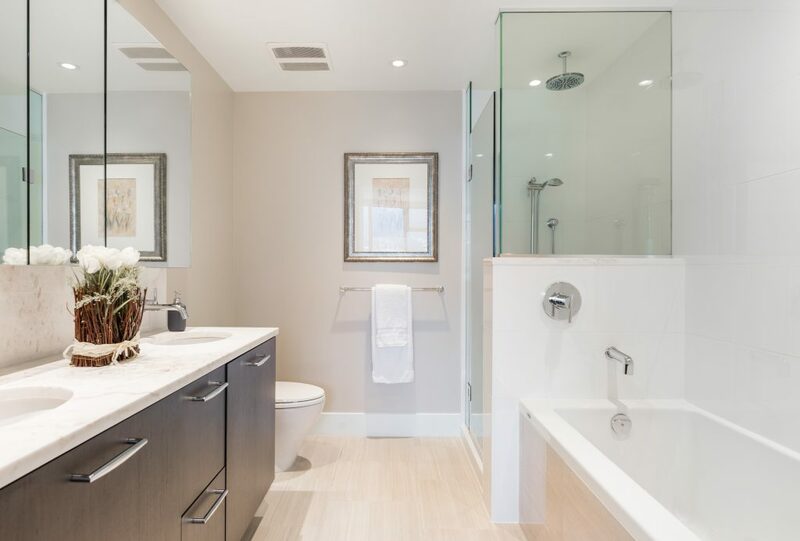 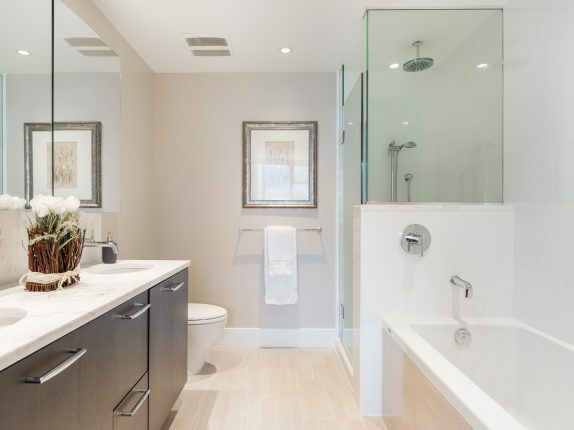 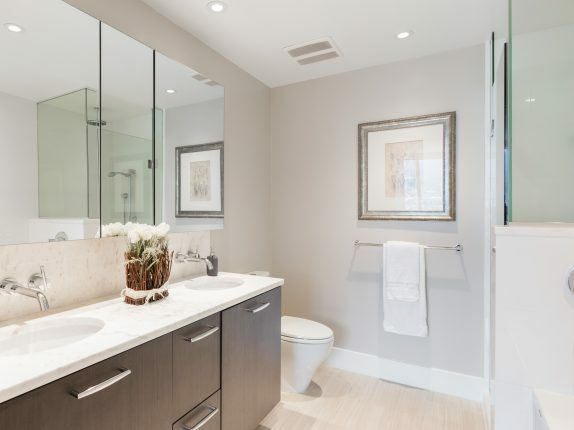 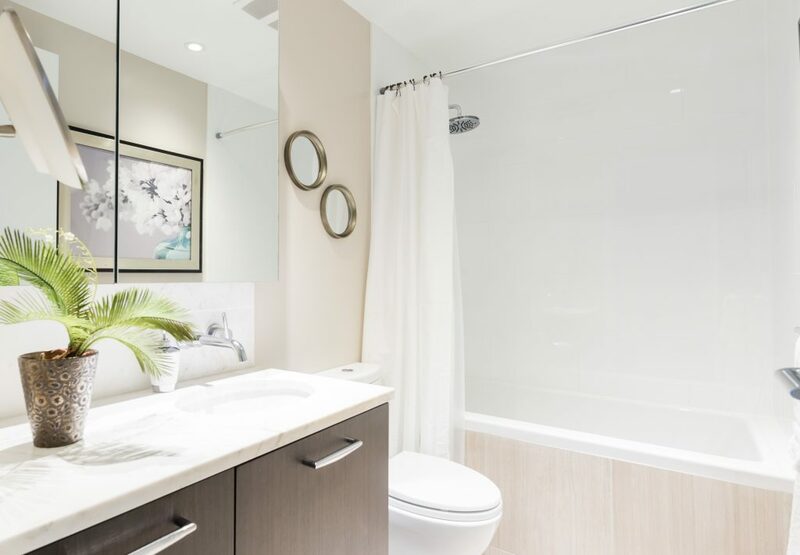 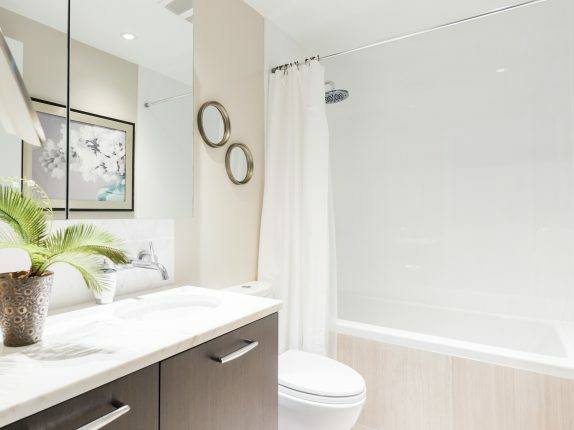 The bathrooms are gorgeous featuring white marble counters, gleaming hardware and luxurious millwork. 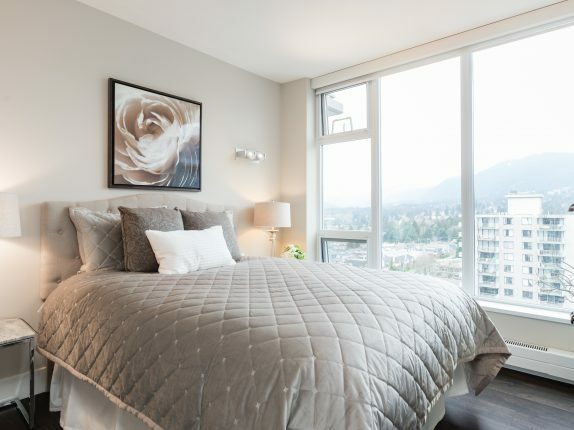 Just 4 years old, take extra comfort in the 5/10 year warranty and the solid Grosvenor reputation. 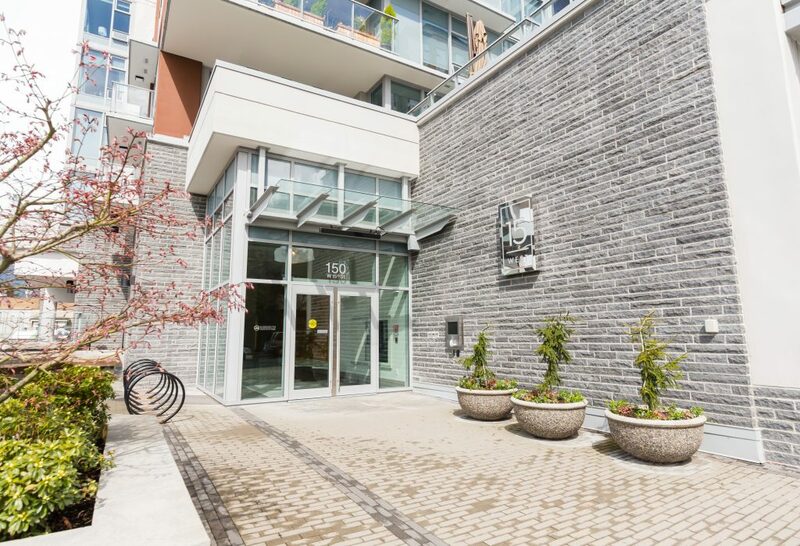 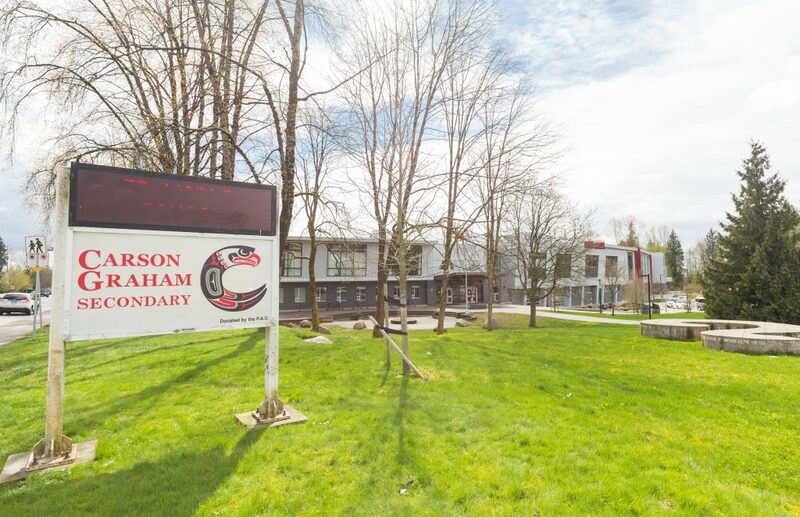 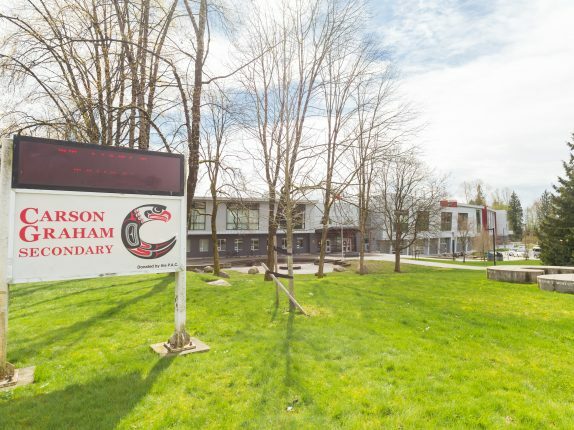 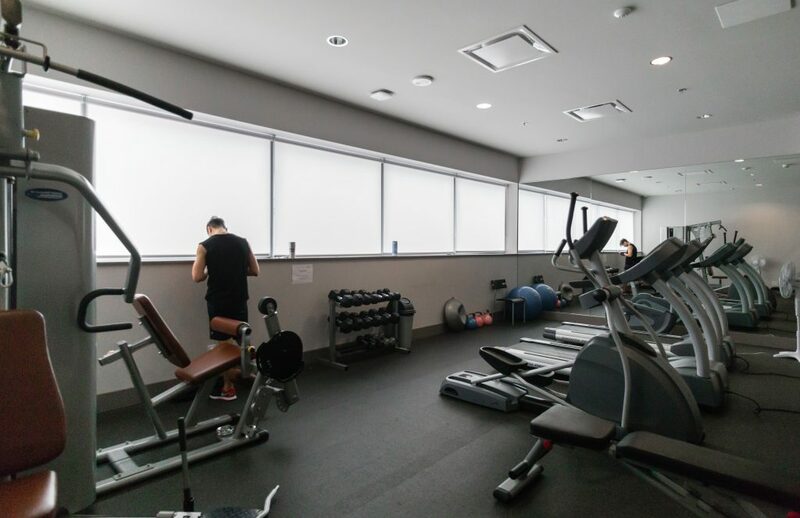 Centrally located, walk to restaurants, cafes and Whole Foods (opening soon!). 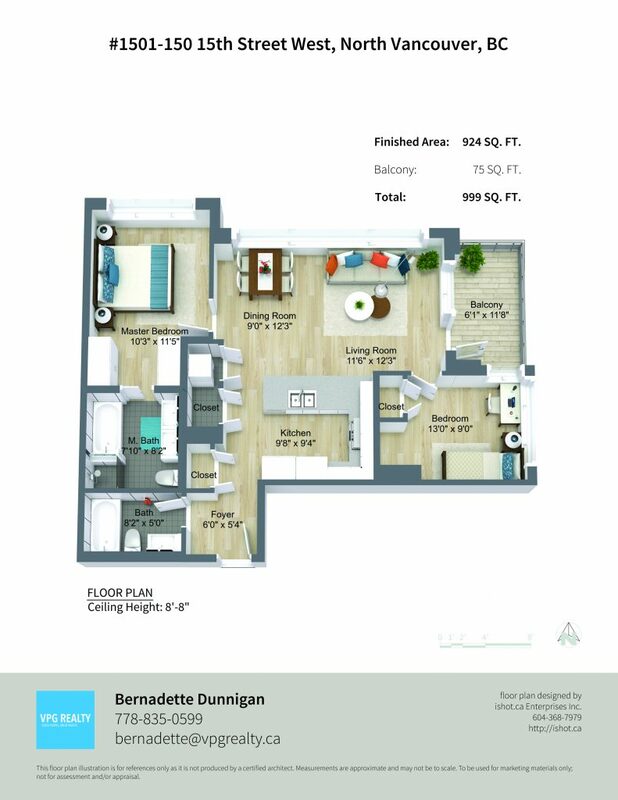 Call now to view this remarkable home.